...Whirlpool, which is so intent on pushing through its pet project in Benton Harbor, announced that it plans to lay off 5,000 workers, many in Michigan. But, despite the billion-dollar corporation's financial troubles, its will is the equivalent of law in Whirlpools headquarters town. 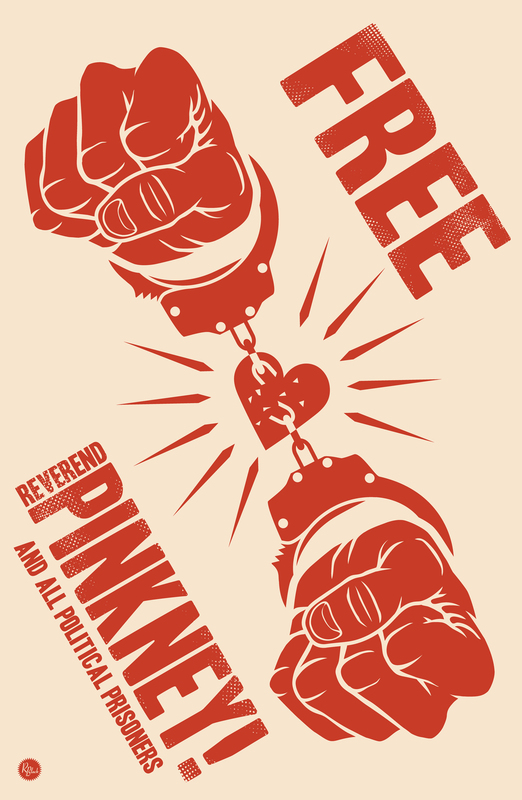 The bars of Rev. Pinkney's cell testify to that. America will never be the land of democracy and equal justice as long as the power of money places corporations above the law, or, in Rev. 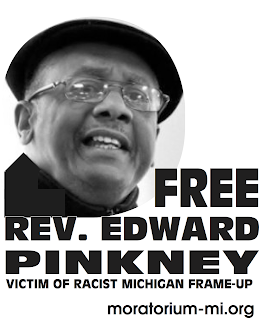 Pinkney's case, allows the corporate class to cause the incarceration of a civil rights leader.